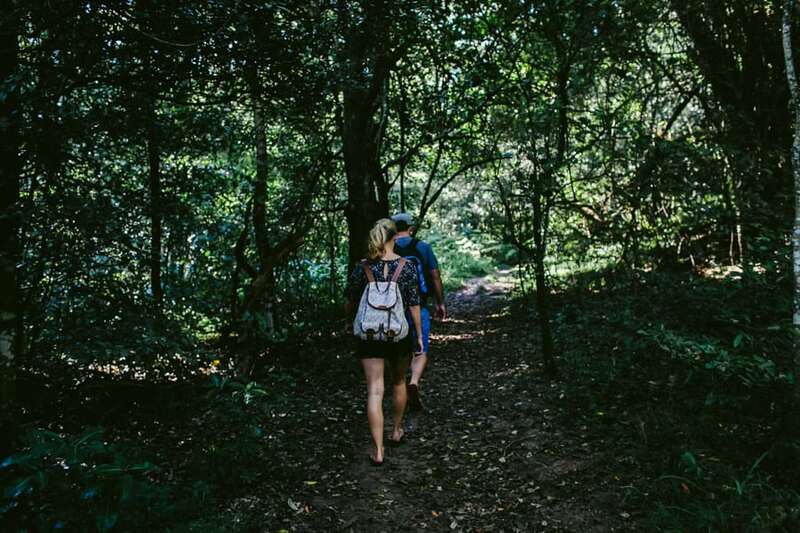 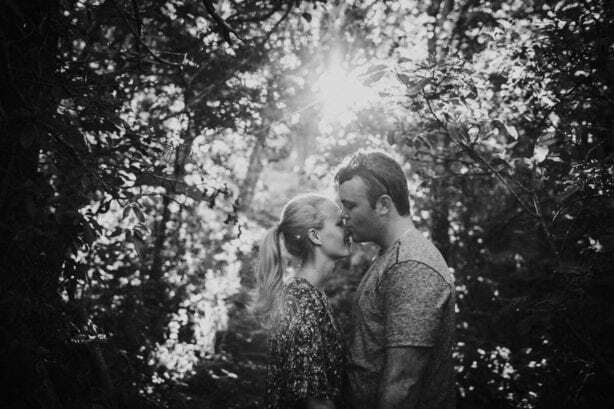 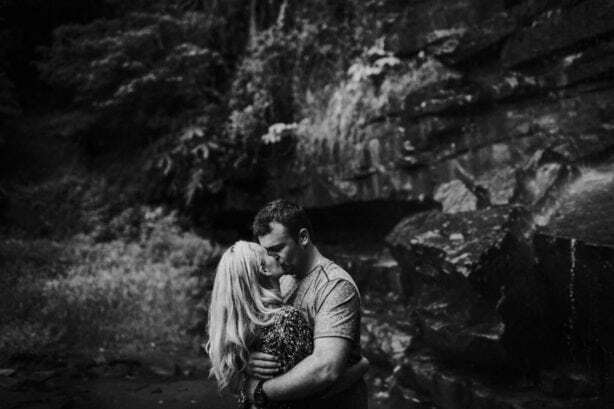 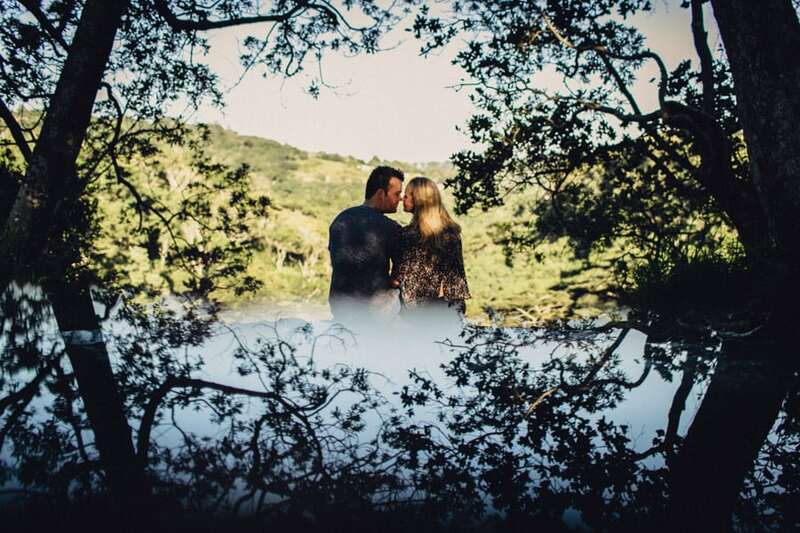 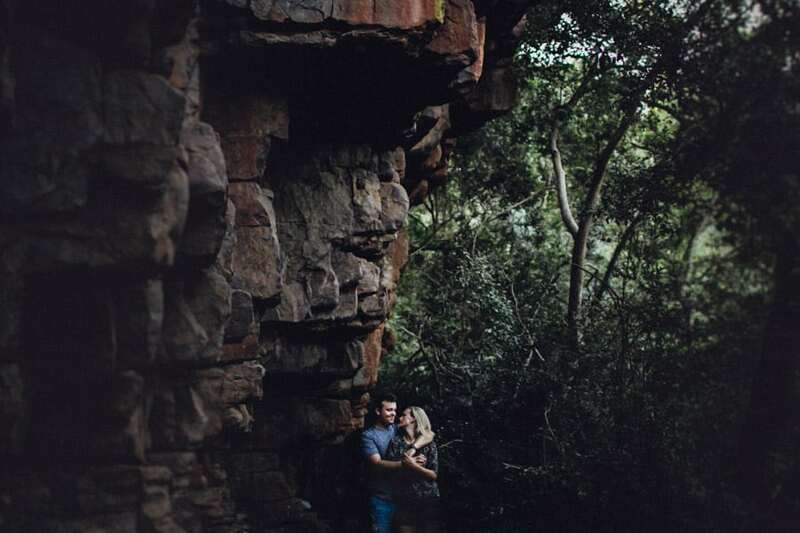 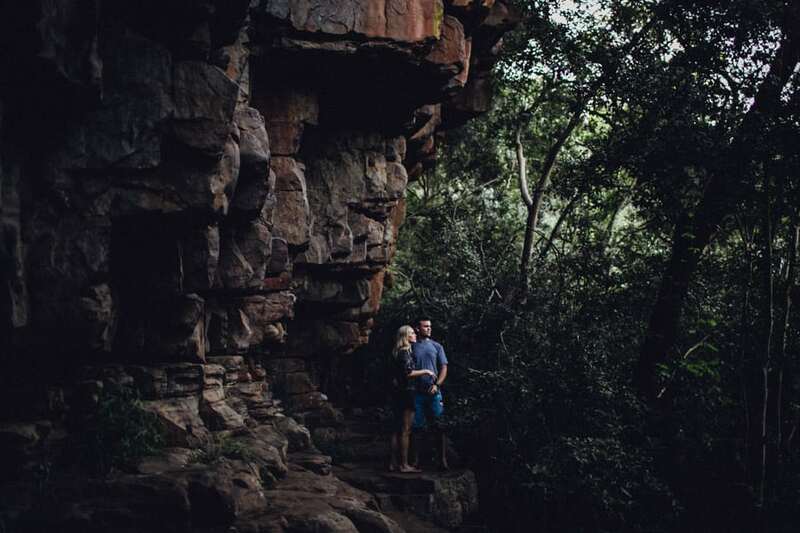 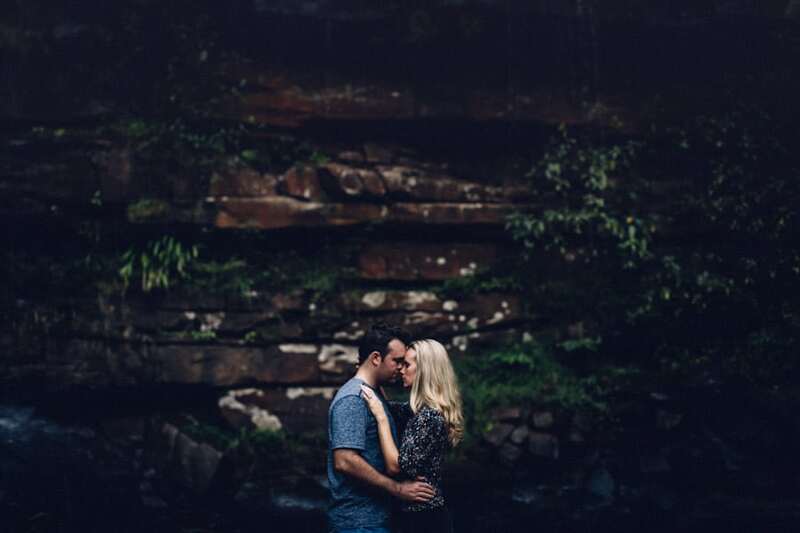 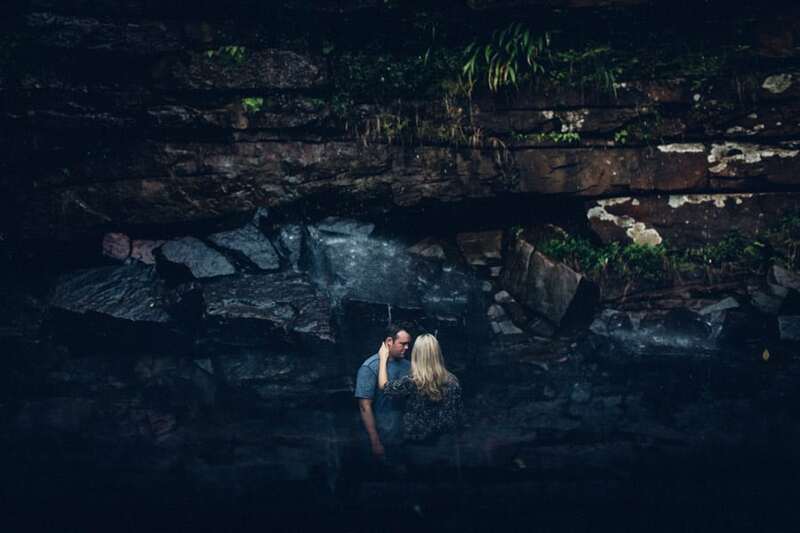 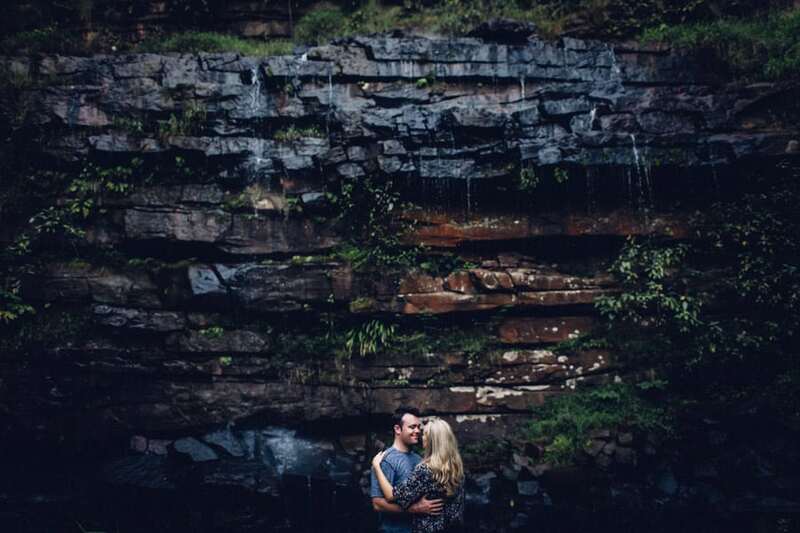 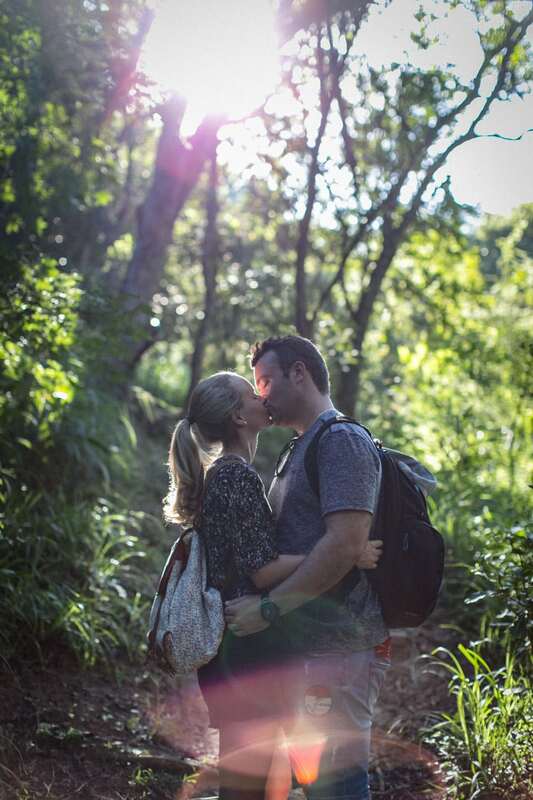 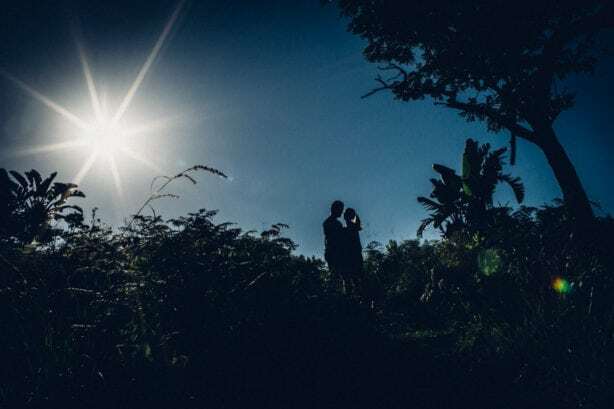 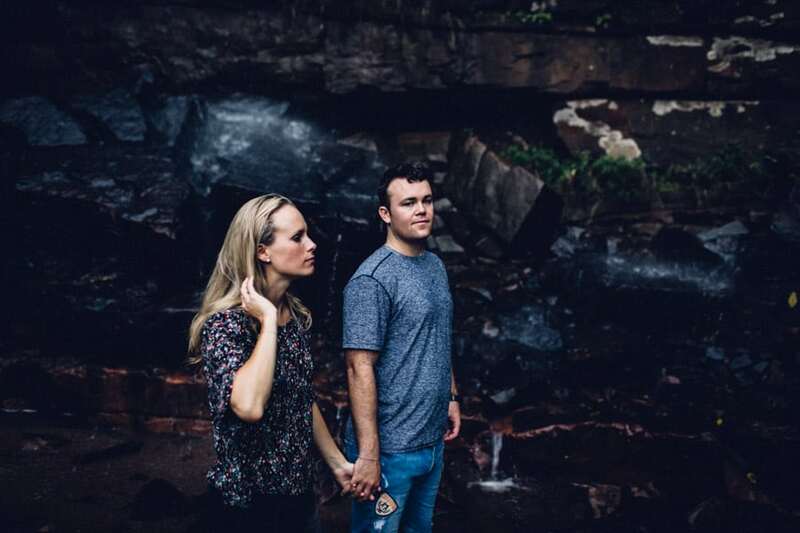 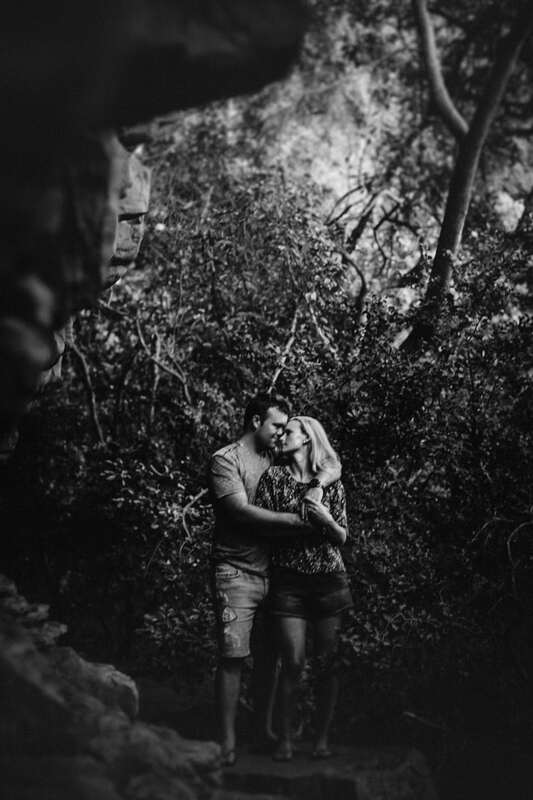 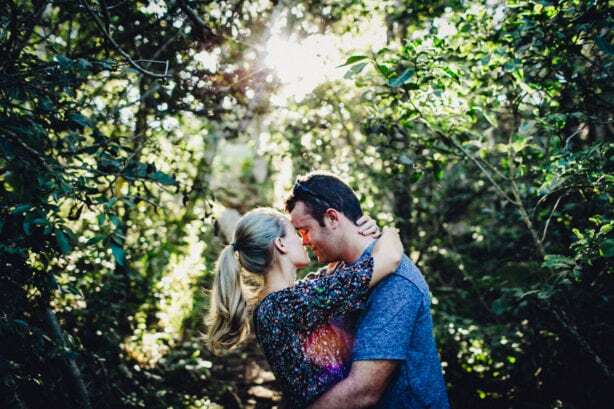 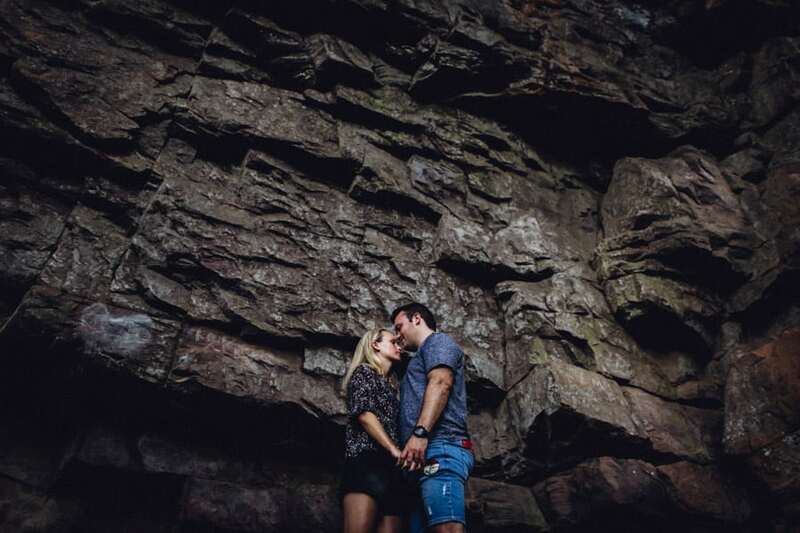 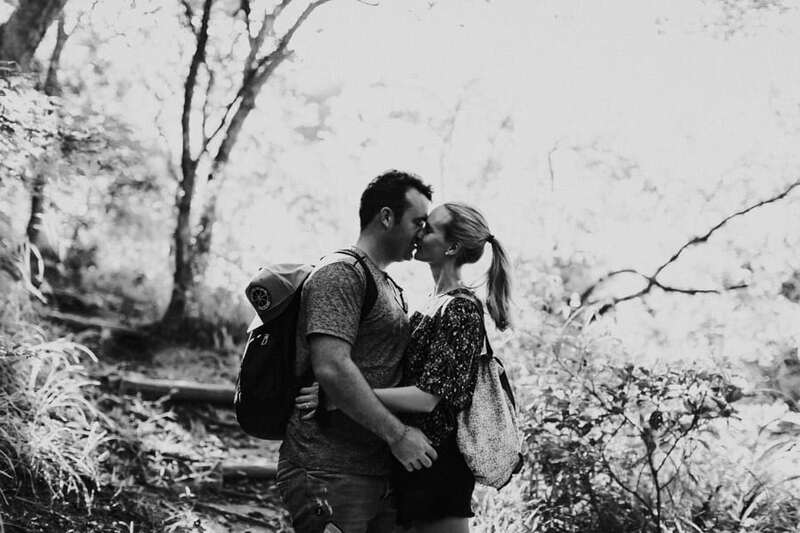 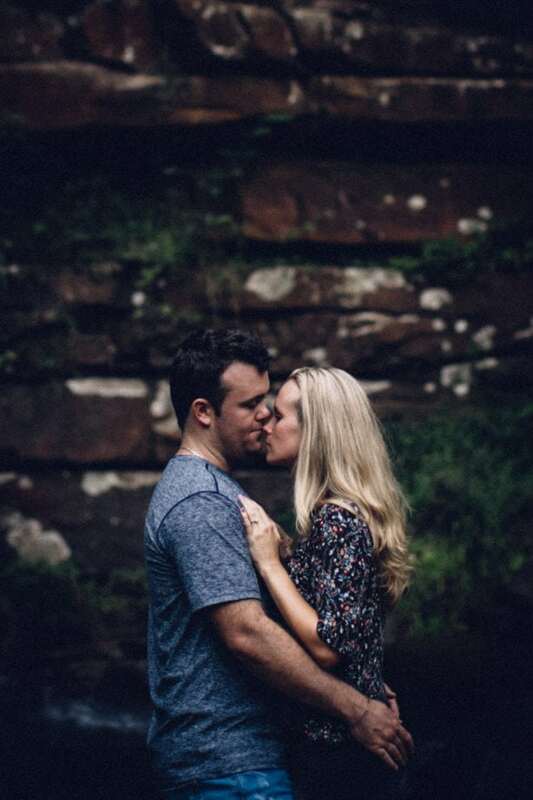 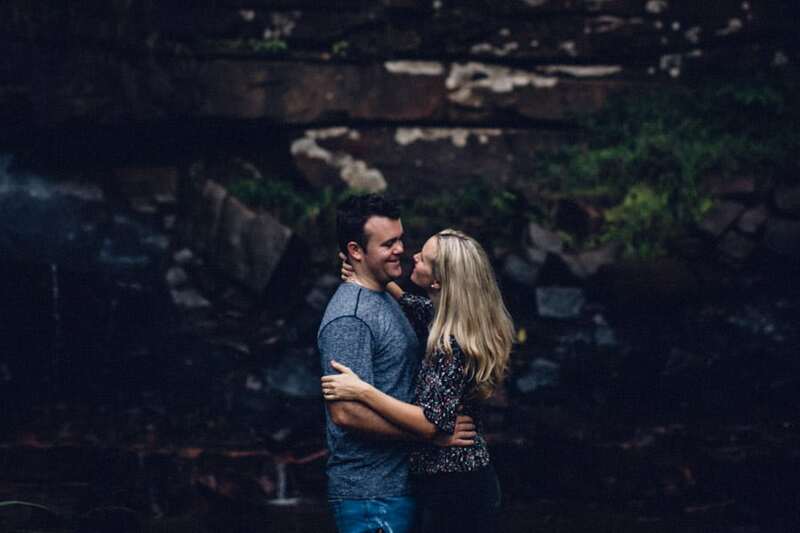 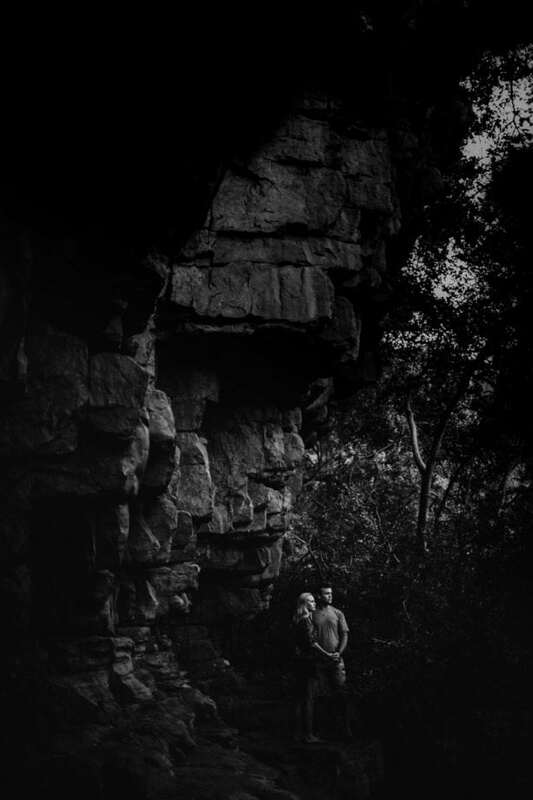 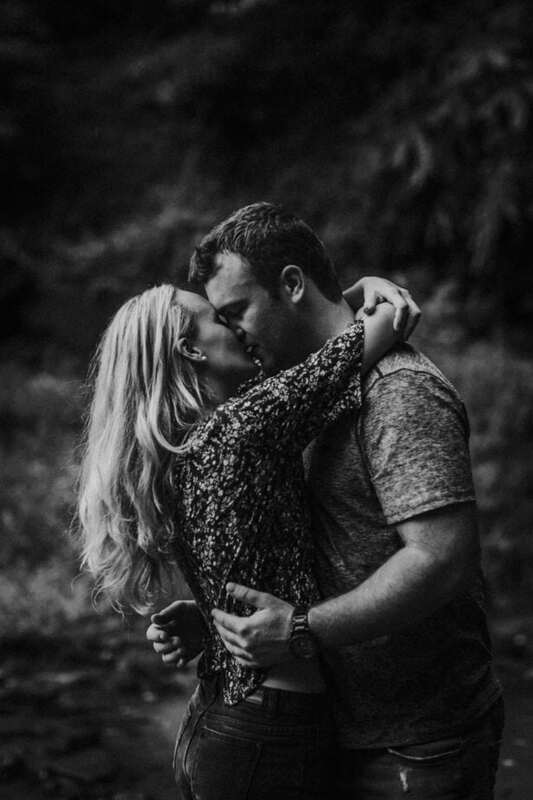 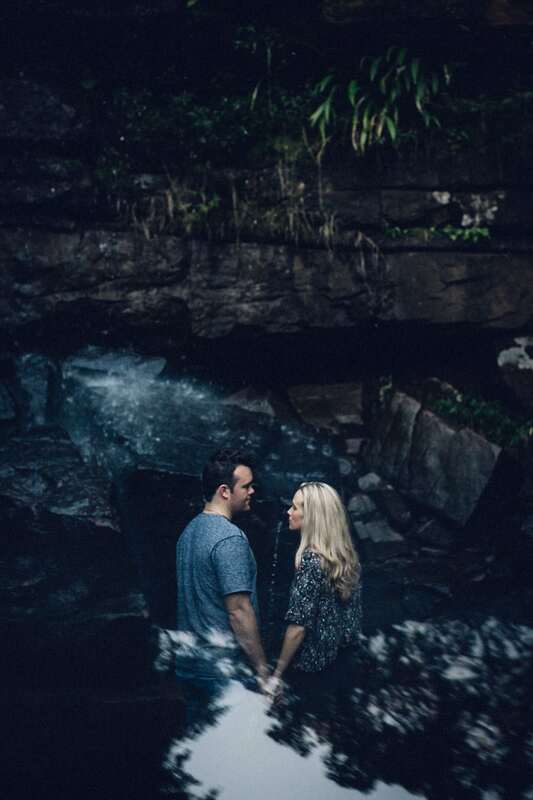 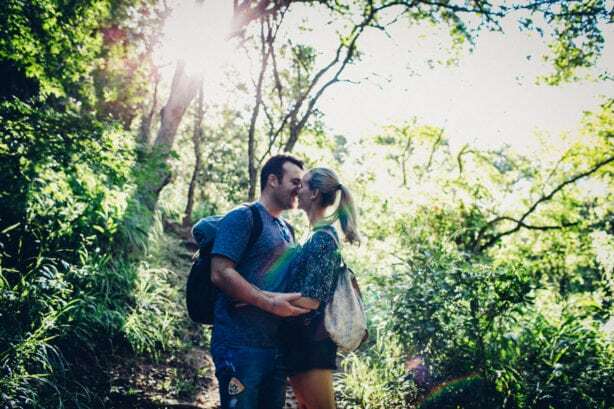 Nicolle and Tristain are an awesome, adventurous couple, so we could think of nothing better than going on a good little hike with them for their pre-wedding pics. What we didnt bank on was the close to 40 degree Celsius temperatures we would be fighting at 5pm! 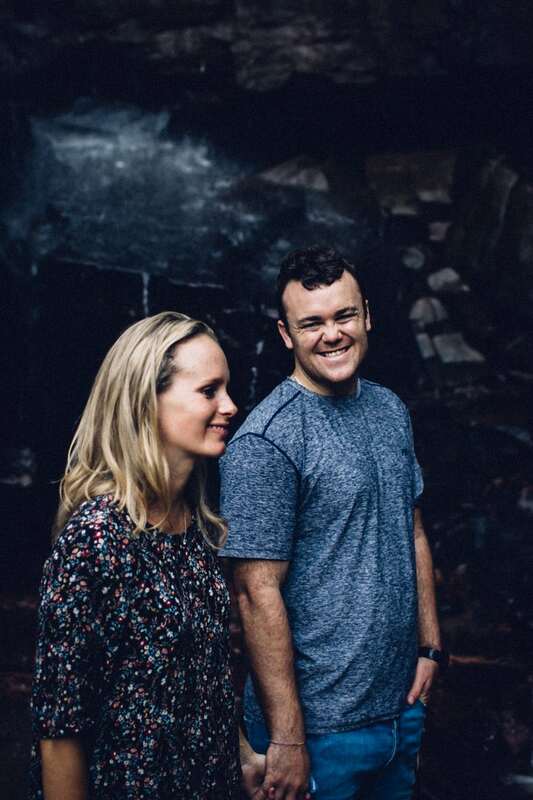 Somehow, despite the face melting heat, these two were super chilled and relaxed in front of the camera and managed to not look like they were melting. 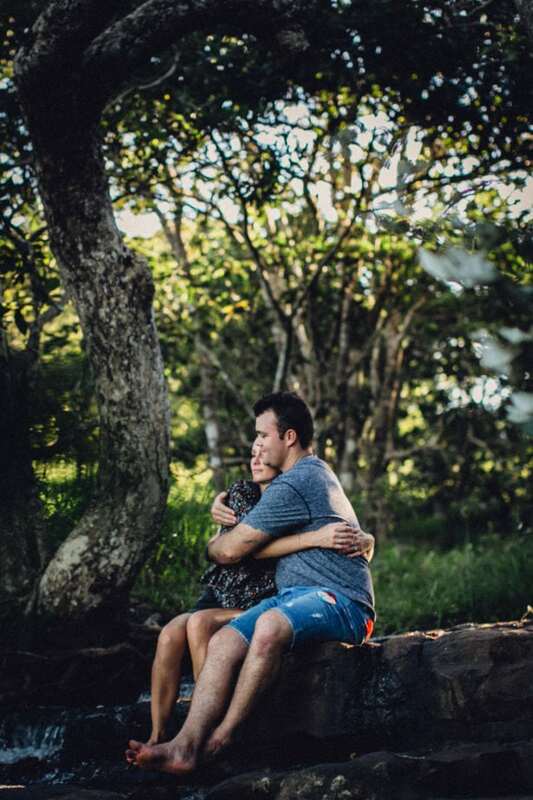 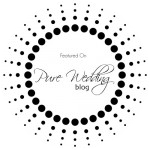 Guys, flip we cant wait for your wedding, its going to be awesome!